The Students were having fun while learning English language with Foreign Teachers . At the end all relentless efforts of foreign teachers and staff of Ocean Edu were paid off by the smiles and joyful memories that the students brought. Ocean Edu Phu Ly is always with you on the journey of learning the English Language. 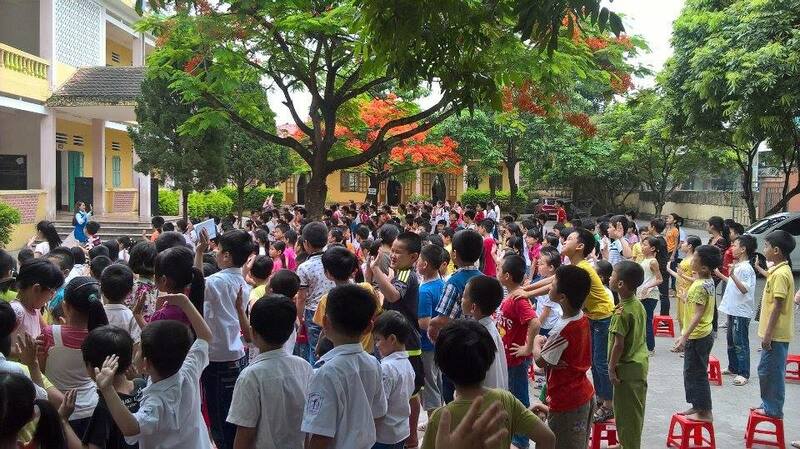 Vietnam Book Festival was held in 2016 for the first time in Nam Dinh , attracting thousands of people to attend. This is one of the practical activities , creating cultural beauty in the social life of the province. 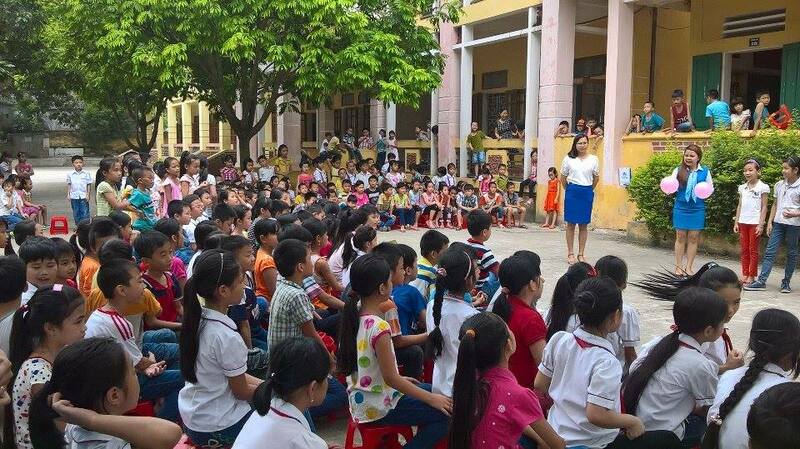 Edu Nam Dinh honor to accompany programs to promote the spirit of reading, love with numerous books to class , age ... towards building a learning society. Ocean Edu BMT organized exchange programs between students and foreign teachers . Ocean Edu BMT organized exchange programs between students and foreign teachers . 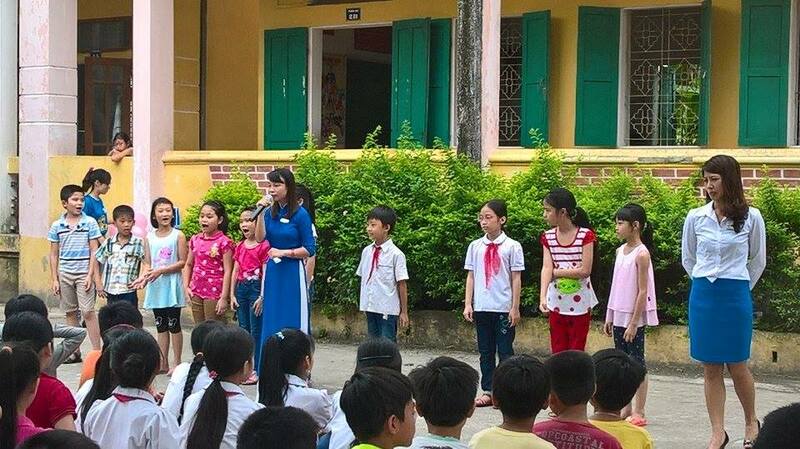 Nguyen Binh Khiem Primary School held a Ceremony to honor the 1,300 children. 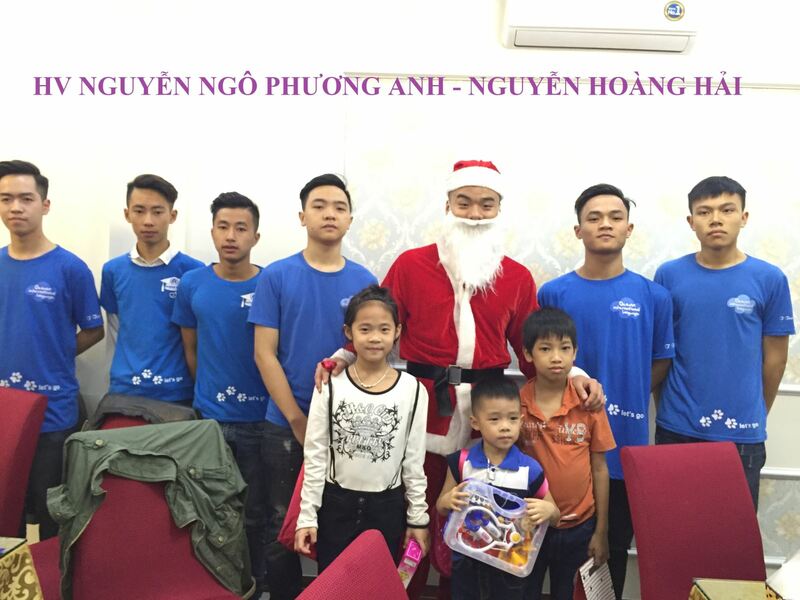 Ocean Edu Thái Nguyên accompanied the success of "Golden Bell" contest event. Ocean Edu accompanied the success of the program "Golden Bell" contest as the gold sponsor together with Taiyuan University.